Leo Singer is an active American cellist, musician, teacher and scholar. An experienced orchestral musician, Leo has played principal cello of the Aspen Philharmonic Orchestra, the Yale Symphony Orchestra, the Juilliard Pre-College Orchestra and others. Leo has also won several competitions as a soloist and chamber musician in the New York City area. During his college years, Leo was the music director of the Low Strung cello ensemble, the largest all-cello rock and pop ensemble in the world. This group has toured around the world and recently performed at the Montreux Jazz Festival in Switzerland. Also at University, Leo was granted the Richter Summer Research Fellowship as well as the highly coveted Bates International Research Fellowship, which he used to study original Brahms’ manuscripts in Vienna. 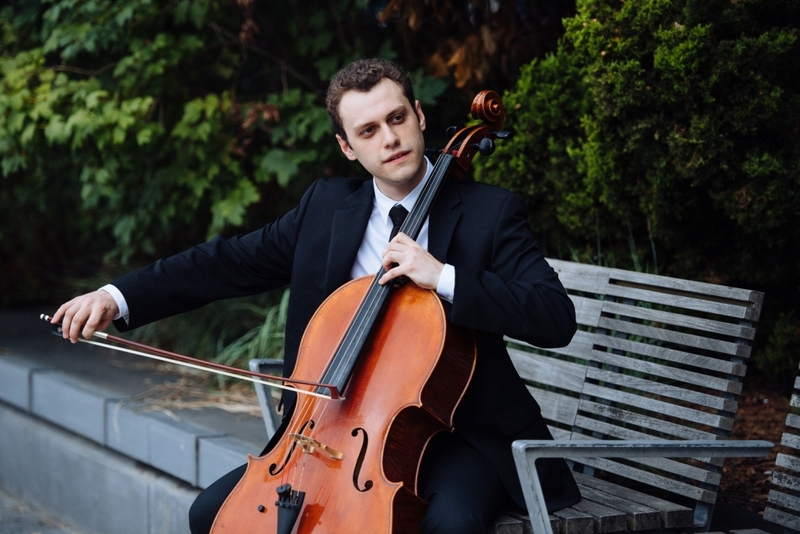 Leo is currently pursuing his Doctorate in cello performance from the University of Michigan, studying with Prof. Richard Aaron. He is also founder and Artistic Director of the Ann Arbor Chamber Fest, which is a series of chamber music concerts performed by DMA and professional musicians in the Ann Arbor area. In the summer Leo serves as faculty at Center Stage Strings and the Anchorage Chamber Music Festival. Before attending the U of M, Leo gained his Bachelor of Arts degree from Yale University, where he graduated with distinction in the Intensive Music Major. Previous primary instructors have been Ole Akahoshi, Andre Emelianoff and Sibylle Johner. Leo plays an award-winning cello made by Lawrence Wilke in 2012.